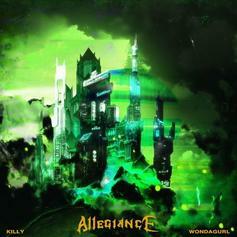 KILLY & Wondagurl Link Up For Their New Banger "Allegiance"
KILLY and Wondagurl get together on "Allegiance." 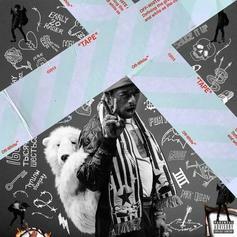 Listen to a new release from Lil Uzi Vert called "How To Talk," off his newly-released "Luv Is Rage 2" album. 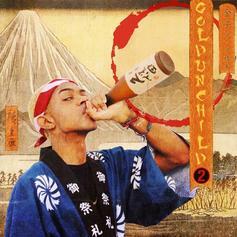 Ace Hashimoto (aka BrandUn DeShay) invites Ebhoni to challenge him on a new track, "WAIT," off his "goldUnChild: 2" project. 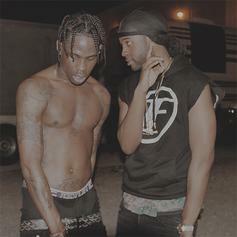 Listen to Travis Scott's "Birds" outtake "Hot Sauce." 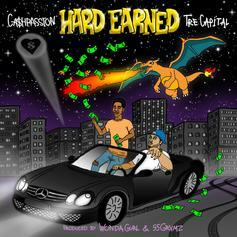 Check out CA$HPASSION, the artist alias for Travi$ Scott's longtime engineer. 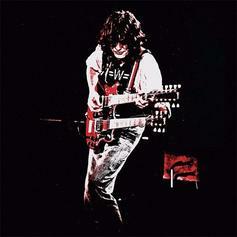 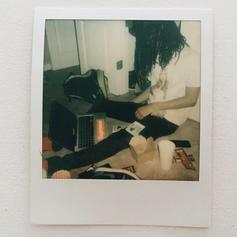 WondaGurl releases a new instrumental for fans, "Jimmy Page." 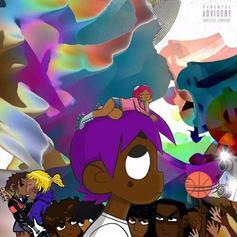 Lil Uzi Vert pays tribute to Scott Pilgrim on "Scott and Ramona". 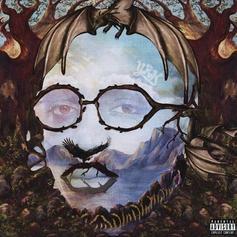 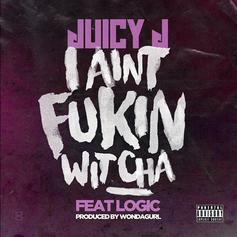 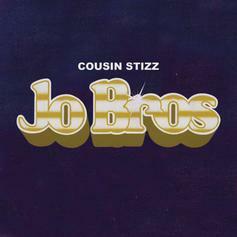 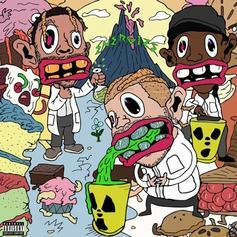 Juicy J and Logic link on "I Ain't Fukin Wit Cha". 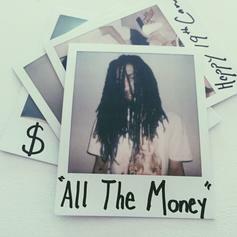 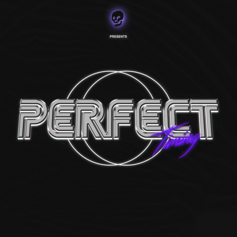 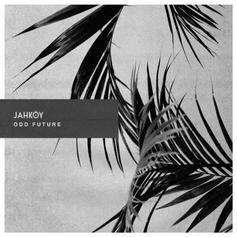 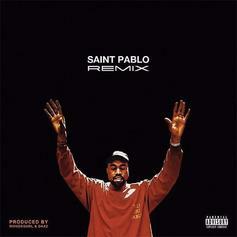 Check this new banger from Cam Sheely, produced by Ducko Mcfli & WondaGurl. 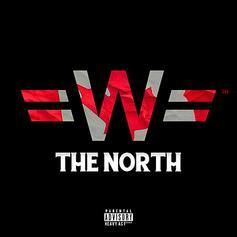 WondaGurl samples USA and Canada's national anthems on "The North."